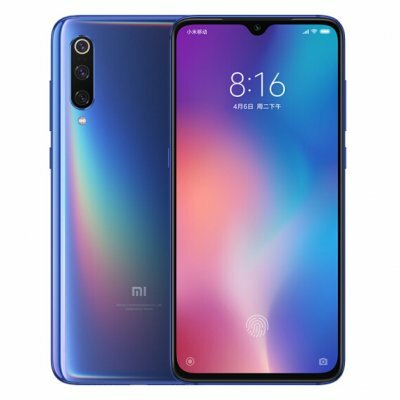 Successfully Added Global Version Xiaomi Mi 9 6GB RAM 128GB ROM Mobile Phone Snapdragon 855 Octa Core 6.39" Full Screen Smartphone Blue to your Shopping Cart. 6.9 "full-screen AMOLED Dot drop, 90.7% Screen-to-body index, the narrow chin of 3.6mm. Incredibly fast Snapdragon 855 processor, improved 45% CPU performance, 300% AI performance. Faster charging with the world's first 20 W wireless fast charge. Optical recognition of fingerprints on the screen, 25% faster. 20% faster gaming experience, improved 45% CPU performance, 300% AI performance. Throughout the history of smartphones, Snapdragon has been there as an engine that powers the devices of the world. Now, the Snapdragon ™ 855 presents another leap forward in performance. Manufactured with 7nm process technology, it leads the pack, and we are proud to be the first to put it in your hands through the Mi 9. - That's even faster than the traditional 18 W cable charge. The secret of incredible photography? Three essential crystals: wide angle, telephoto and wide angle. My 9 has a lens with a wider view than typical lenses, And the camera is able to correct the distortion. It even supports macro photography, so there are no limits to your creativity. Through the intelligent synthesis of large pixel technology, the automatic dark light timer is also clear. It also supports fuzzy AI background and AI beauty algorithm. The on-screen sensor, the miniaturized selfie camera and the ultrasonic proximity sensor allow us to reduce the chin by 40% more, up to 3.6mm. The beauty of the Mi 9 is not only in its colors, but in its solid durability. Corning Gorilla Glass 6 provides reliable protection to the screen. The camera cover is made of sapphire crystal that provides lasting protection and improves transparency. 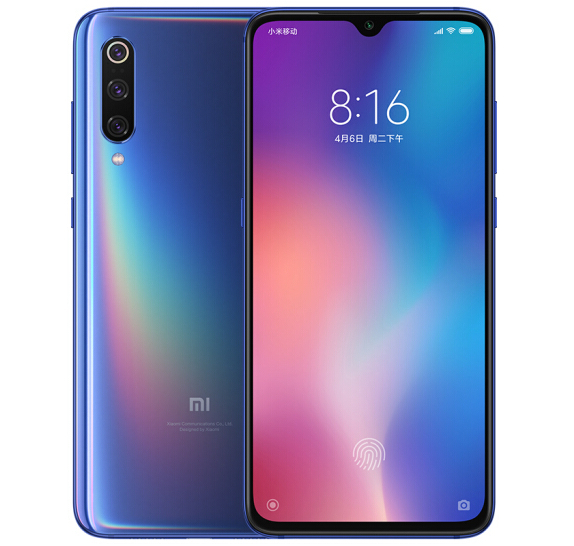 By using the optical fingerprint sensor on the screen, your fingerprint is scanned using a highly accurate dynamic focus, ensuring that the scan is not affected by bright light or dry hands.